Hearing loss can affect anyone at any age and is more prevalent than you think. About 15% of American adults (37.5 million) aged 18 and over report some trouble hearing. Unfortunately, only about 16% of Americans aged 20 to 69 who need hearing aids are actually using them. How do I know if I might have hearing loss? Start listening to television or radio at a high volume. Have trouble understanding speech, especially in noisy environments. Feel that others are mumbling when talking. Have difficulty hearing people on the phone. Ask people to repeat themselves often. Feel exhausted after attending social events. Experience tinnitus, or ringing in the ears. Hearing loss can have negative social and health effects on the person who has it. It is connected to a reduction in quality of life and well-being. Those with hearing loss tend to avoid social situations, especially in busy places like bars and restaurants, which leads them to become more socially withdrawn. Long-term, recent studies have linked it with impaired memory, depression, and even dementia. What the different types of hearing loss? There are two main types of hearing loss: Sensorineural Hearing Loss and Conductive Hearing Loss. 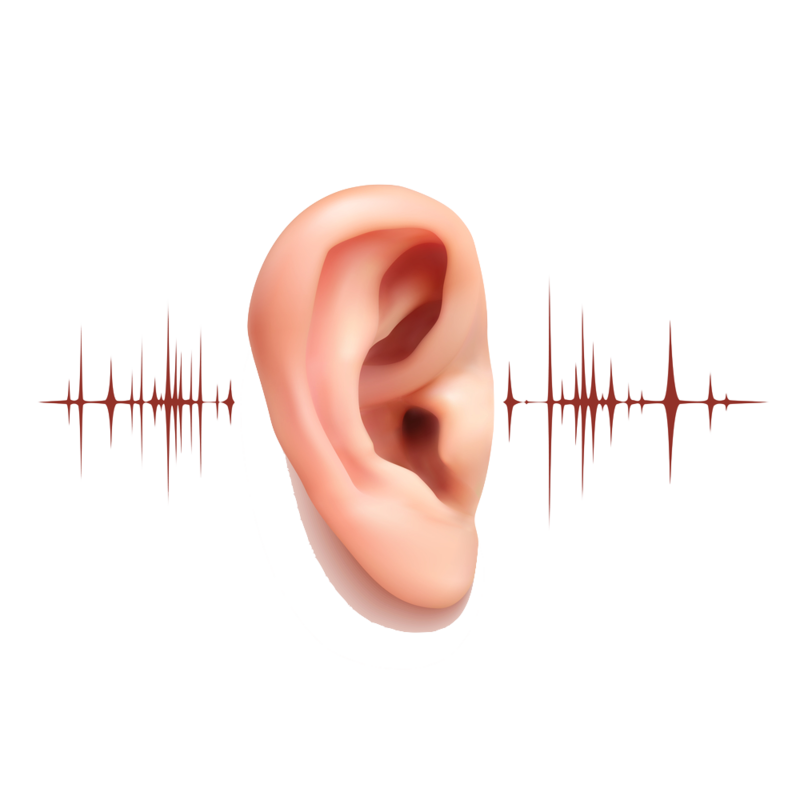 By far the most common form is called Sensorineural Hearing Loss. It develops when the parts of the inner ear responsible for receiving auditory information are damaged, specifically the delicate hair cells in the cochlea. This prevents the right audio signals being sent to the brain, which results in the hearing loss. The effects could be felt as muffling of sounds, ringing in the ears, and/or difficulty distinguishing between different sounds in a place with background noise. The sufferer might also have trouble distinguishing between higher pitched consonant sounds. This kind of hearing loss comes from two main sources – noise induced hearing loss (NIHL) and age-related hearing loss. NIHL is persistent exposure to noise that eventually leads to permanent damage. People are most likely to get it from their job. There are several jobs (farming, construction, etc) that come with a high risk of hearing damage if the proper protection is not used. Individuals who are routinely exposed to noise in their recreational pursuits are also at risk of NIHL. This includes musicians, hunters and motorcyclists. The biggest danger here is that individuals at leisure tend not to think of safety concerns as readily as they would be at work. This makes individuals less concerned with protecting their hearing while at play. Also known as presbycusis, age-related hearing loss is a common type of hearing loss in the older communities. It’s estimated that about 30% of those over the age of 65 have a form of presbycusis. Described as a natural aging of the auditory system, the symptoms are the same as one would receive from NIHL. In fact, it is often difficult to separate the two. As mentioned before, once you get sensorineural hearing loss, it is usually permanent and may remain stable or get worse over time. Hearing aids are the standard treatment and are often very effective. Conductive hearing loss occurs when there is an obstruction in the path of sound to the inner ear and the cochlea. The blockage may occur in the ear canal, eardrum or the middle ear. It does not involve the delicate ear cells. The symptoms for conductive hearing loss are similar to sensorineural, but the sufferer might also find sounds too quiet. Many people who get this type of hearing loss as a complication of an ear infection, or even a simple earwax blockage. The good news for those with this condition is that it isn’t always permanent. Some can be remedied with the use of hearing instruments or one-time surgery. Our goal is to help anyone who feels they may be experiencing the negative impact of hearing loss in their daily life take the first step. Are you concerned you might have hearing loss? Schedule an appointment with us today!